Wow! 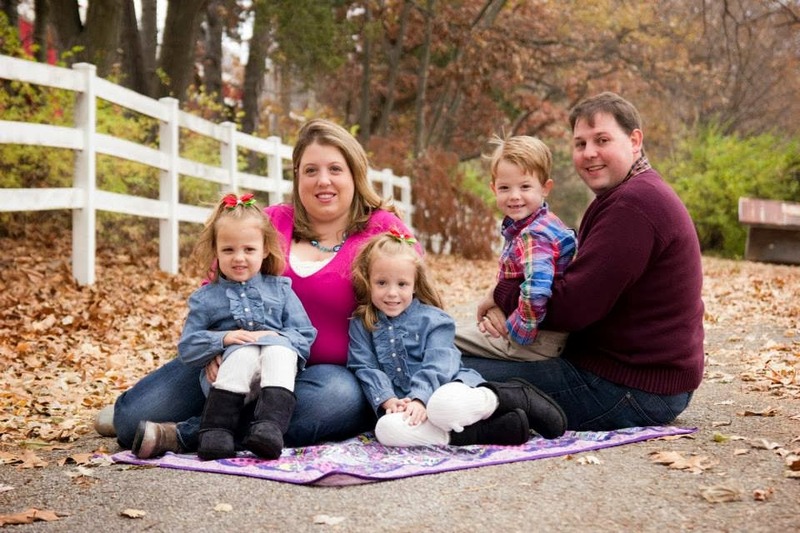 There's a NEW $1 off Mott's for Tots Juice Coupon that's making for a SUPER STOCK UP deal at Walmart. 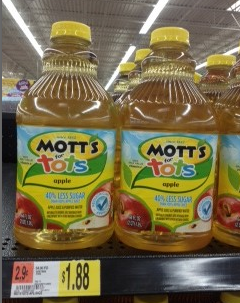 Grab the coupon and score Mott's for Tots Apple Juice for ONLY $.88 at Walmart right now. This is an awesome deal!